Wow, what a great way to start the trip. 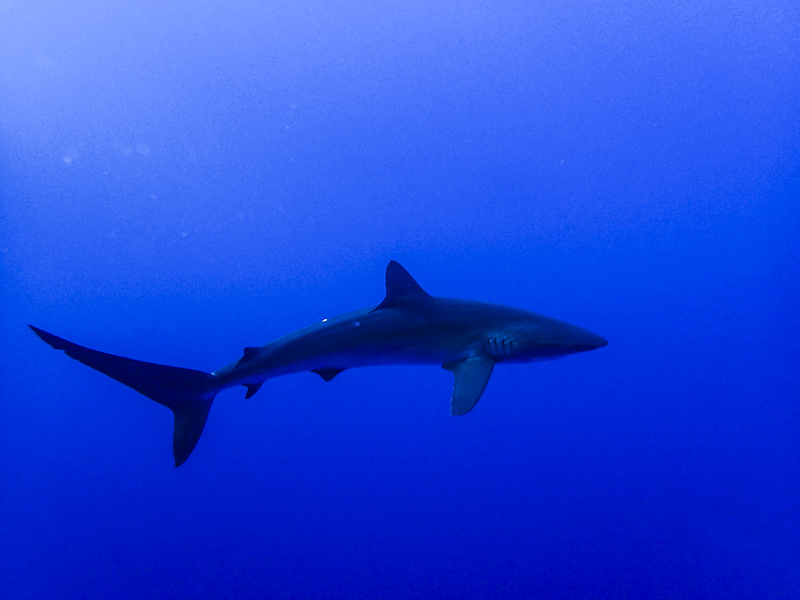 Dolphins, silver tips, and huge galapagos sharks on the first dive. 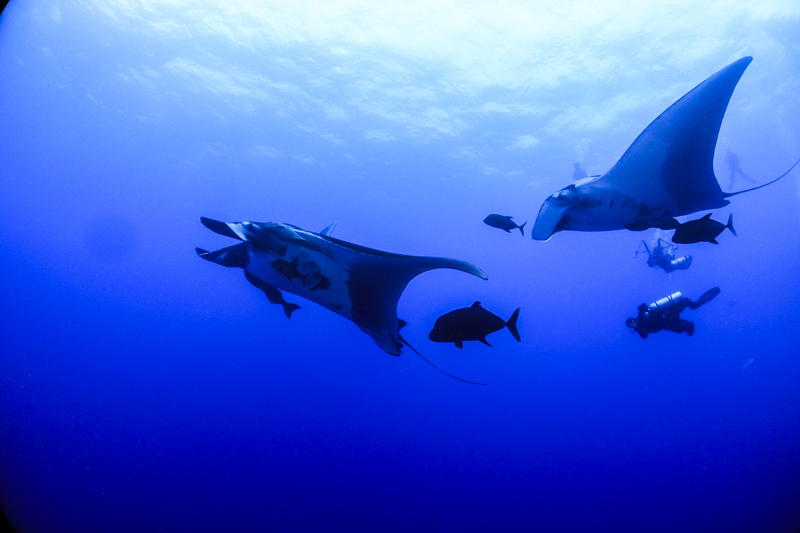 Dive 2 there were hammer heads, more galapagos sharks, and 2 playful chevron mantas. Amazing! Cannot wait to see what dive 3 and 4 have in store for us. Some guests returned on this trip because they didn’t see dolphins last time here. Now that item has been checked off the bucket list! Viz 100+ temps 24C, no current Everyone is doing great. 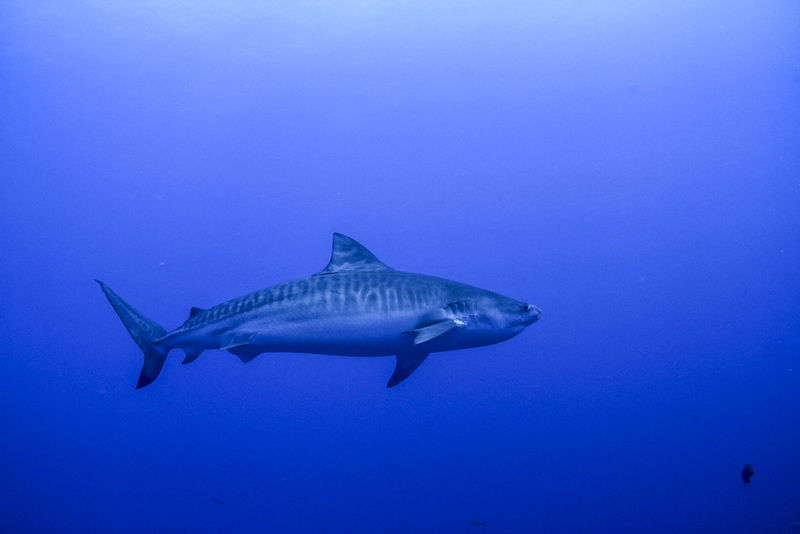 Newer Post Captain’s Noon Report – Explorer	Older Post The Lunar Eclipse Brings Out the Sharks!